Hopefully it is as well designed as the Xbox One S was. When Microsoft reveals the Xbox Scorpio this E3 at last, you should expect to be pleasantly surprised. This comes to us via Digital Foundry, the folks who revealed the Scorpio’s hardware for us a couple of weeks ago. 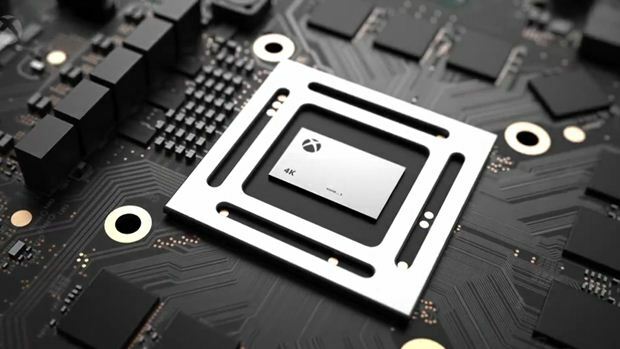 According to Digital Foundry, who got to see a Scorpio unit actually being manufactured, the attention to detail with the Scorpio is unprecedented for an Xbox console- no space is wasted, and cutting edge, state of the art technology is being used in manufacturing the system. It makes sense, too- Microsoft, once only a software creator, has grown as a hardware manufacturer over the last decade or so, after all. In spite of this, Xbox fans can rest assured that the Scorpio will still bear a family resemblance to Xbox hardware designs- hopefully, Microsoft design the Scorpio after the superlative Xbox One S, the new Xbox SKU that launched late last year. We’ll see how pleasantly surprising the Scorpio is when it is revealed at last come E3. Stay tuned to GamingBolt for more coverage and information on the system.